Welcome to the Home of The Boat Drunks! Together We Fly…available NOW in our music store! 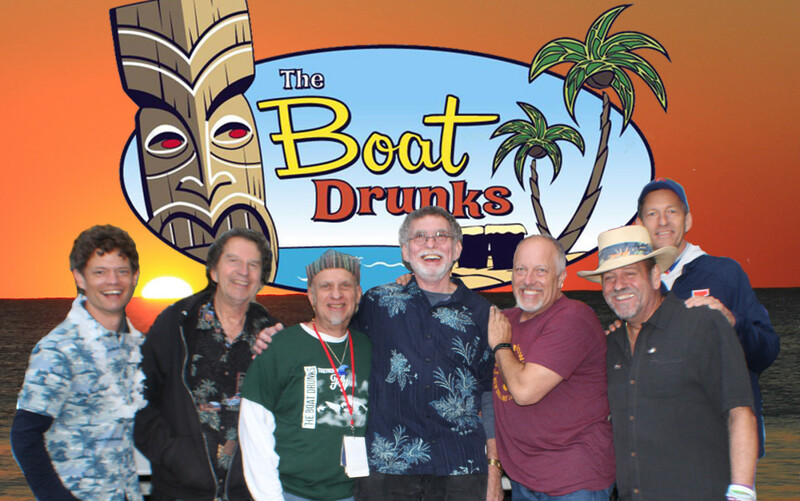 From Champaign, Illinois and now entering their 19th year as a touring band and still going strong, The Boat Drunks have performed from coast to coast with nearly every member of Jimmy Buffett’s Coral Reefer Band and have opened shows for Jimmy Buffett, The Beach Boys and Little Feat among many others. Other notable shows include playing outside of Wrigley Field in July 2011 prior to a Cubs-White Sox game, performing in 2015 at a Stanley Cup party for Coach Joel Quenneville of the Chicago Blackhawks, playing “Margaritaville” Theme Nights for the St. Louis Cardinals at Busch Stadium from 2016-19, for the Cleveland Indians at Progressive Field, at the United Center for the Chicago Blackhawks and for many other Margaritaville-sponsored events. Their set includes many fan-favorite Buffett hits, original music from their five studio albums and other covers ranging from Little Feat to Johnny Cash to The Beatles and more. 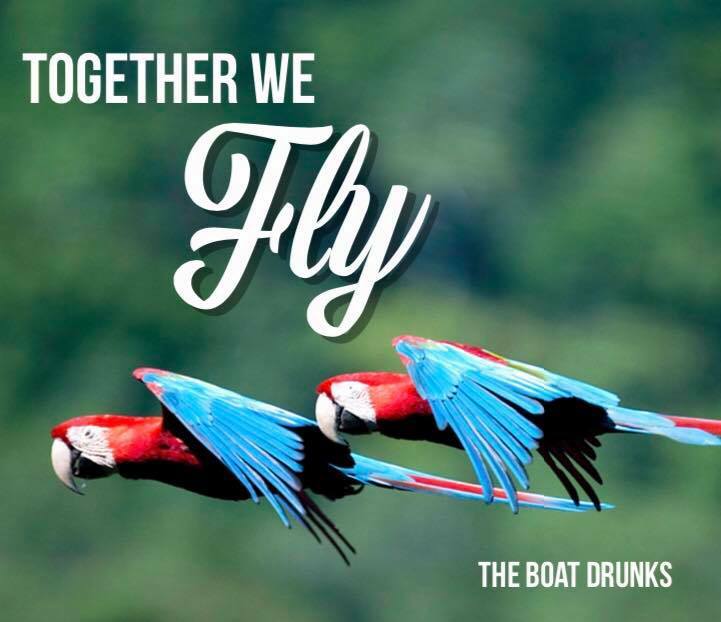 The Boat Drunks perform at many “Parrothead” fundraising festivals across the country and their originals have been heard on Buffett’s Radio Margaritaville, Sirius/XM Channel 24 as well as many other “trop-rock” radio stations and podcasts. 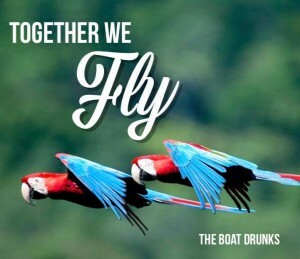 Their latest album, released on March 9, 2018 and titled “Together We Fly”, was produced by R. Scott Bryan (Devon Allman, Sheryl Crow, Peter Mayer) and features eight new original recordings written by the band. The first single from the album, titled “Beer, Buffett and Baseball” and penned by lead singer Mike Miller, has proven to be a hit with Parrotheads and baseball fans alike with its obvious nod to America’s pastime. Their music can be found on CD Baby, Itunes, at www.boatdrunks.com, YouTube and on Facebook. AWSOME show in Cincinnati tonight!! Come back soon!! Thanks Keith! We’d love to!